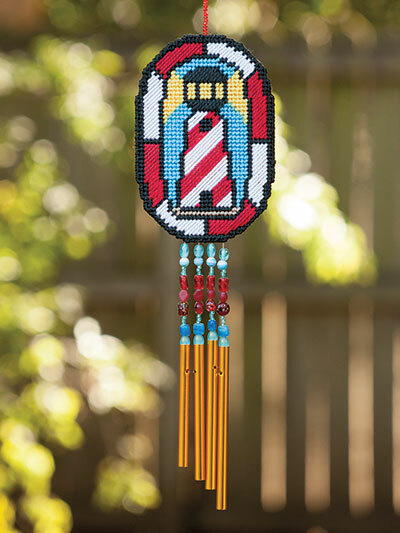 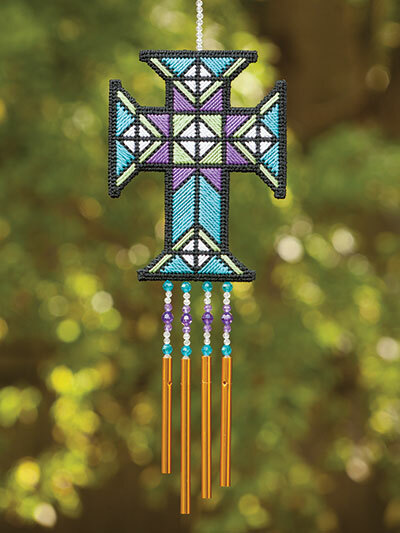 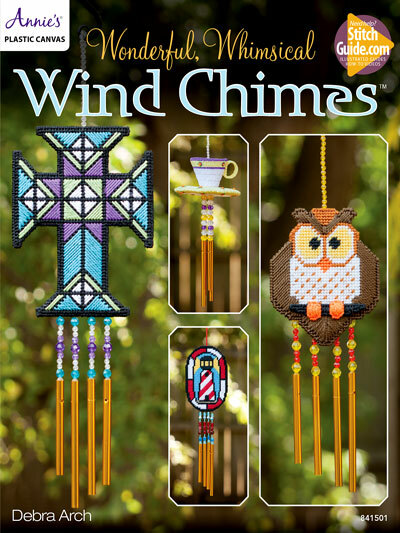 Here's a cool idea for wind chimes to put on your porch or patio or even indoors so they stay dry! 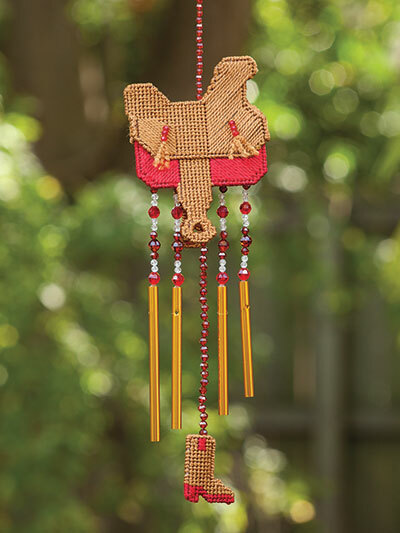 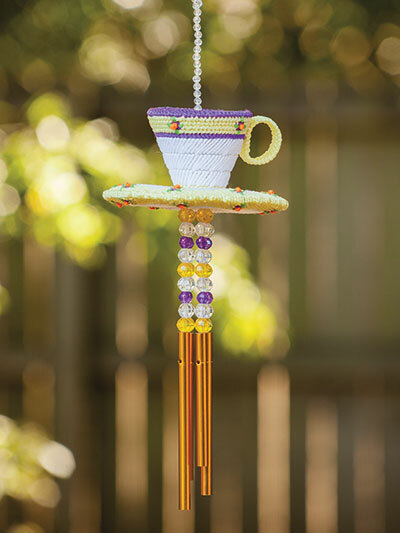 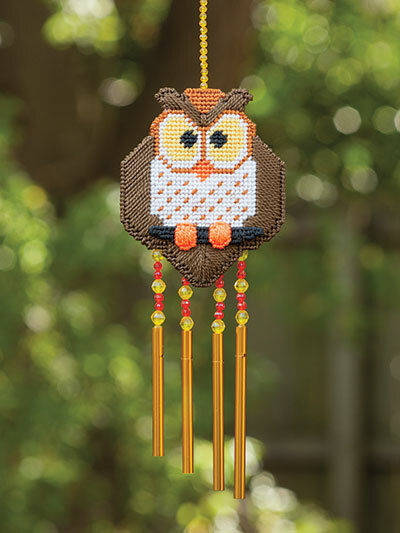 Make some wind chimes using plastic canvas and yarn. 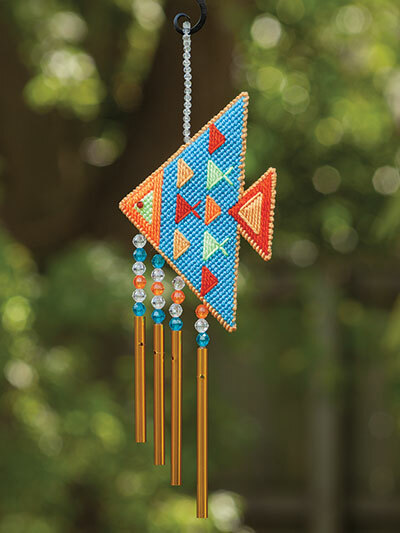 If you want cut costs buy some inexpensive wind chimes at the dollar store and modify them using these patterns. 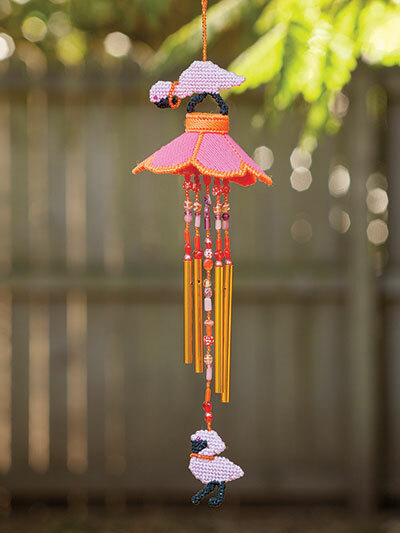 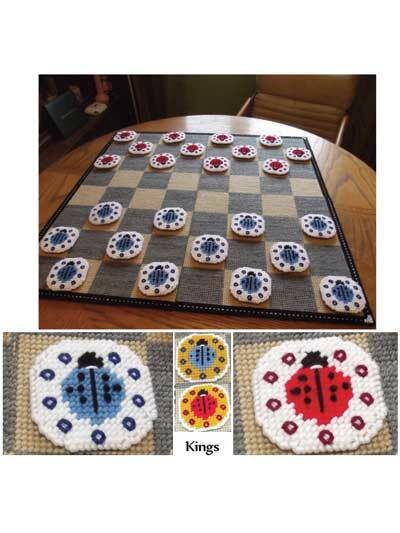 There are eight designs in all to make and you can easily download the pattern to get started on them right away! 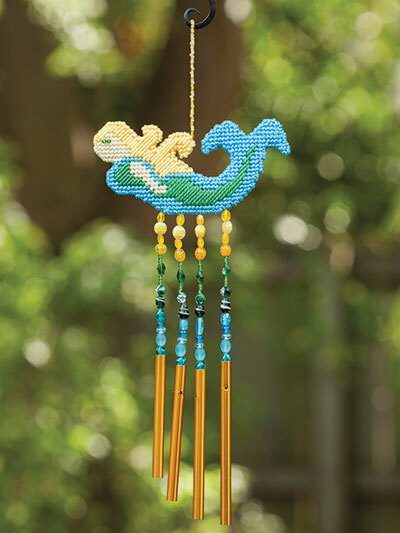 Designs include an angel fish, mermaid, teacup, flamingo, lighthouse and more!